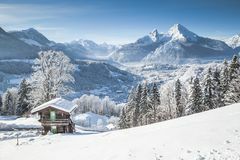 Winter wonderland with mountain chalet in the Alps. 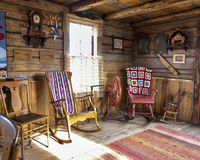 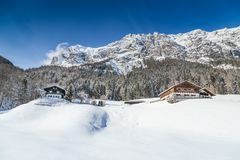 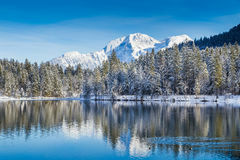 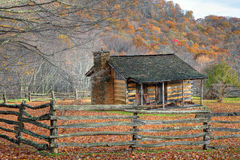 Panoramic view of beautiful winter wonderland mountain scenery in the Alps with traditional mountain chalet on a cold sunny day with blue sky and clouds. 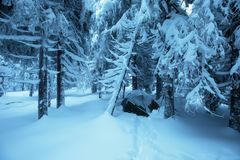 Green tents in winter forest. 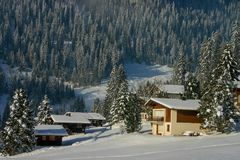 Tourist camp in snowy forest. 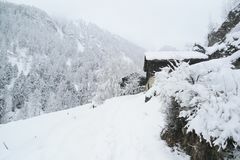 Tent in the snow in winter time. 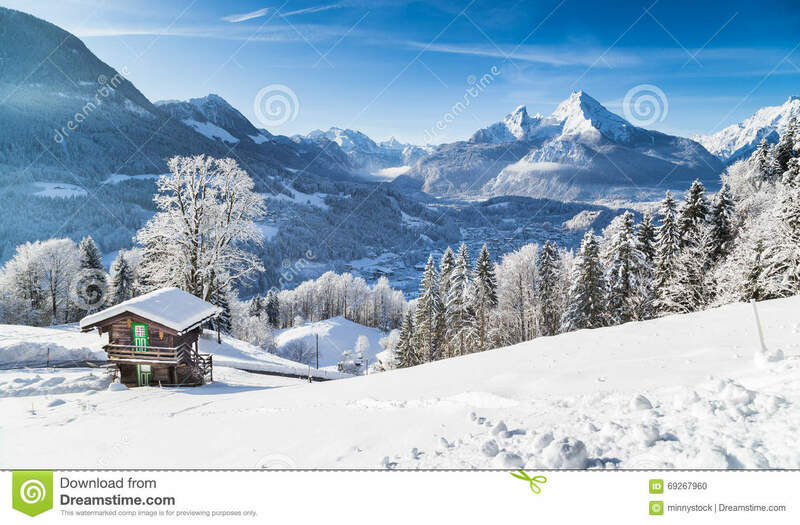 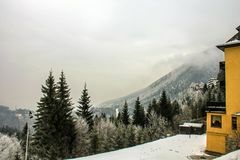 Beautiful mountain background Wooden cottage holiday house in mountain holiday resort covered with fresh snow in winter Winterwonderland in Austria, Alps, Salzburg Winter mountain landscape with old traditional alpine houses Skiing resort Semmering, Austria. 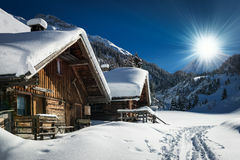 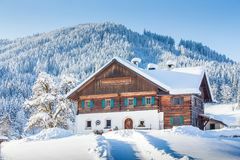 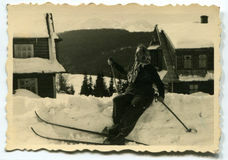 Traditional chalet in austrian Alps in winter. 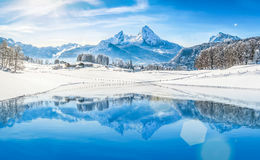 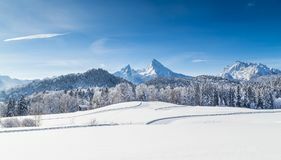 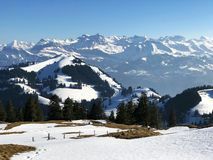 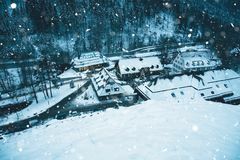 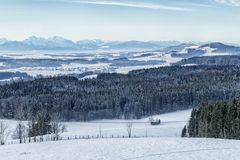 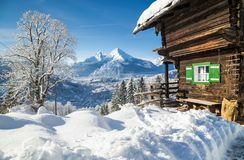 Panoramic view of idyllic winter wonderland mount A view of the spring snow cover in the Swiss Alps from the Rigi Mountain A sunny snow covered landscape of woods and cottages in the mountainside village of Beatenberg in Switzerland Small village in snowy mountains at winter night. 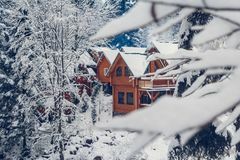 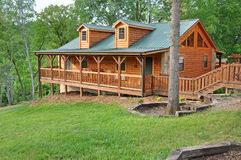 A snow covered forest path leads to a mountain chalet hidden in a forest covered in fresh snow.